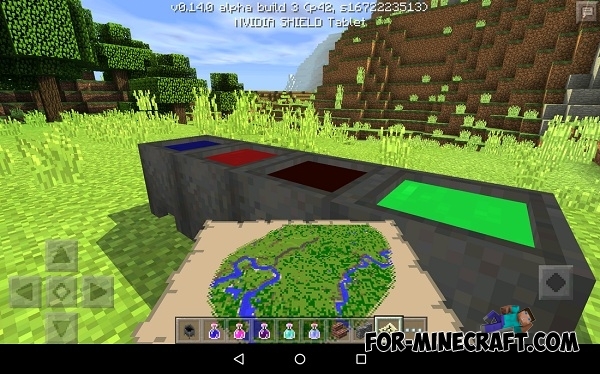 Here is a very cool texture pack with shaders for the latest version of Minecraft PE 0.13! 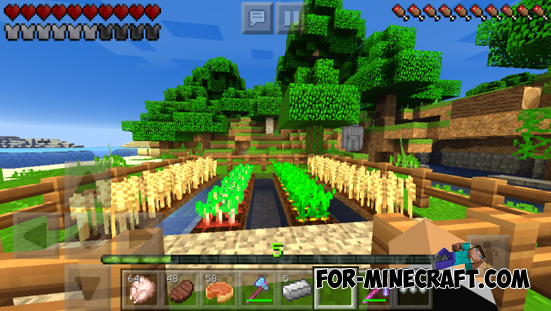 If you install this set of graphic additions, you will see how to change the game world! Firstly, there will be realistic shadows, and all colors become more intense and enjoyable. After installing Ultra Shaders, you will see moving of grass and leaves. You'll be surprised at the surface of the pond, reflection in it of sunlight. I have blocklauncher yet the shader is there I push on but it just says empty some one help!! !